Horizons provides articles on specific topics of broad interest to the medical technology community, such as information technology, home healthcare, and human factors engineering. I recently heard BJ Fogg speak at a design conference. He has facsinating material on persuasion. 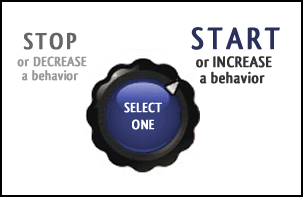 He also has developed a great model of behavior change which I feel could help redesign heathcare worker’s behavior in terms of safety practices. Keep patients from getting injured or sicker. 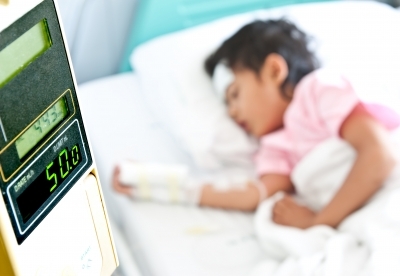 By the end of 2013, preventable hospital-acquired conditions would decrease by 40% compared to 2010. Achieving this goal would mean approximately 1.8 million fewer injuries to patients with more than 60,000 lives saved over three years. More trust. Less fear. All his points can easily be applied to safety efforts! If staff are afraid of making a mistake or losing their jobs, their attention will be directed as self-preservation rather than organizational goals for safety or anything else. 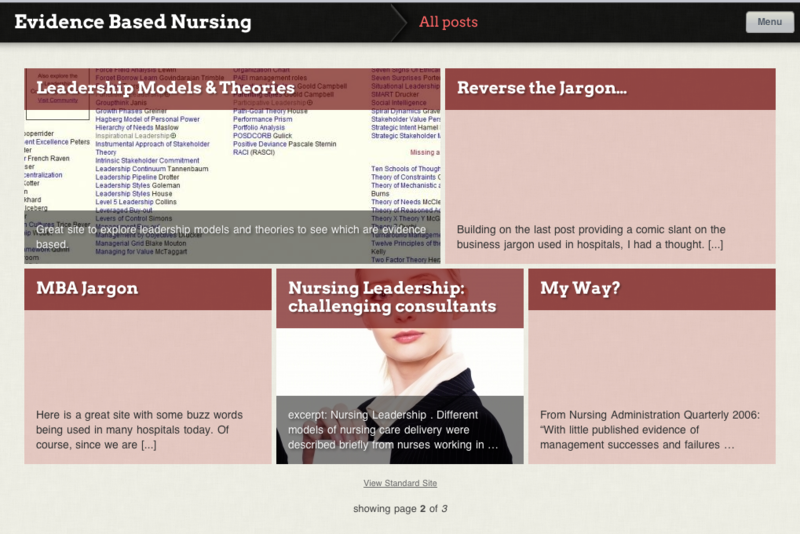 This blog and our sister blog Evidence Based Nursing Management will appear in magazine format courtesy of the new Onswipe feature in WordPress. Great new feature! “Safety is the sum of the accidents that DO NOT occur. This reminds me of the study of wellness. Do you gain more by studying those with disease or those who are healthy? 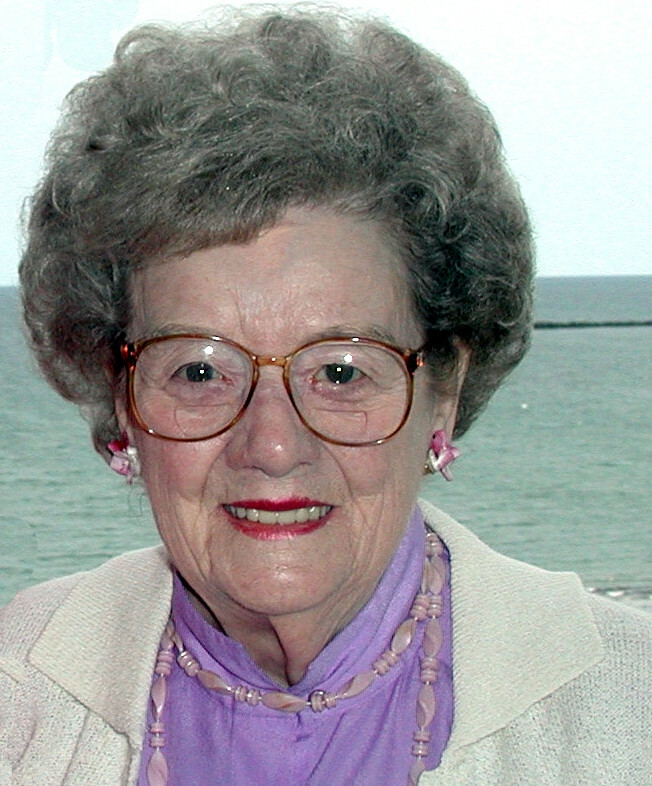 My grandmother had a high cholesterol count since the first time they checked it when she was in her 70s..yet she died at 95 with no heart disease. Should we be studying those who have high cholesterol and heart disease or studying someone like her who had high cholesterol but obviously some mediating factors that prevented heart disease? the latter is what will build resiliency in heathcare because it is those mitigating factors that we want to strengthen. Just as we never eradicate all disease we will never eradicate all risk in hospital care. But we stand a chance to live as providers safely into old age if we can enhance those mitigating factors..
How do we know things are safe? 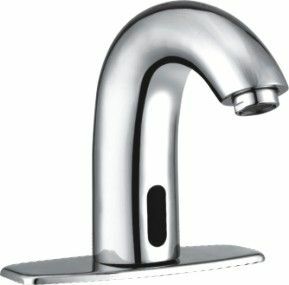 Researchers at The Johns Hopkins University School of Medicine have determined that electronic faucets are more likely to become contaminated with unacceptably high levels of bacteria, including Legionella spp., compared with traditional manually operated faucets. The study will be presented on Saturday at the annual meeting of the Society for Healthcare Epidemiology of America (SHEA). 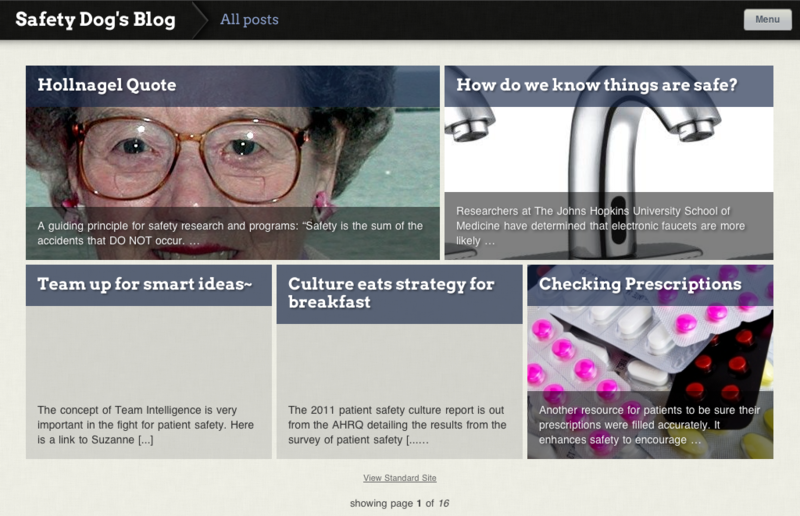 The concept of Team Intelligence is very important in the fight for patient safety. Here is a link to Suzanne Gordon’s information on this topic.